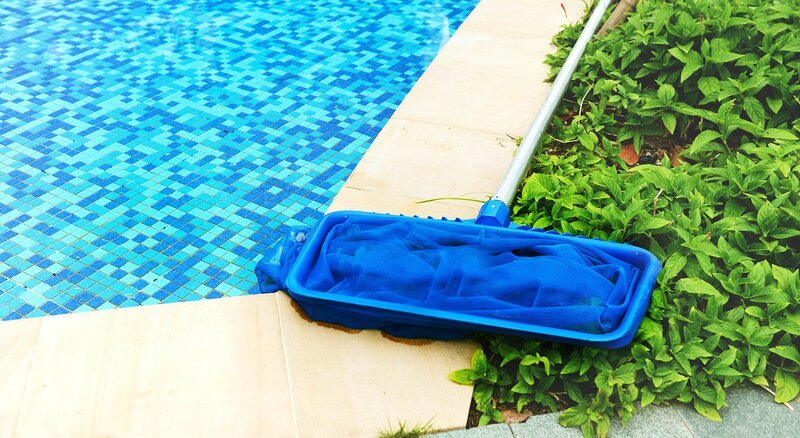 Founded on a strong commitment to consistently offer exceptional customer care for a complete line of high-quality pool products and services, Cape Coral Pool Service is more than just a group of pool workers who provide suitable pool care. We are an experienced and dedicated team of talented pool designers and installation specialists who truly take pride in enhancing backyard leisure time for each of our Cape Coral clients. Purchasing a pool for your Cape Coral home is a significant investment. Combined with regular maintenance and the ongoing application of essential pool chemicals and products, Cape Coral Pool Service understands the importance of working with a reputable pool provider who offers efficiency and expertise you can trust. Licensed and trained, our pool technicians are extensively experienced in using only the highest installation and safety standards in the industry and guarantee complete customer satisfaction. We ensure accurate design, skilled repair and maintenance that are combined with the very best quality brand name pool products geared to ensure safety as well as fun. 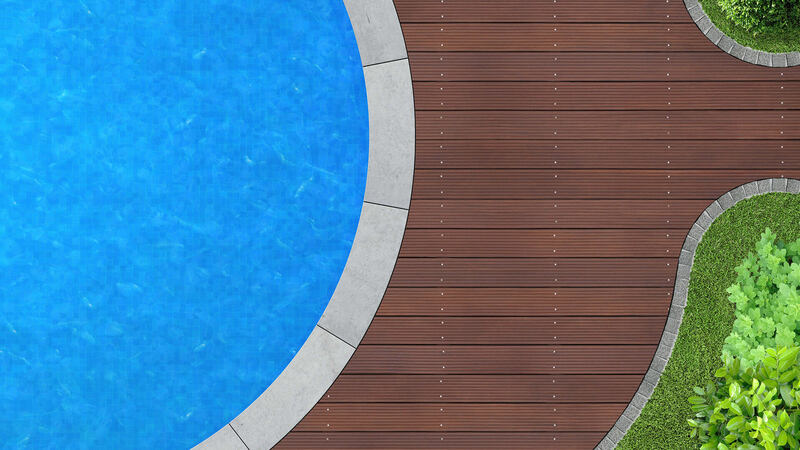 Once you have chosen your pool, our friendly and qualified staff performs a complete analysis of your residential landscape and works closely with clients throughout the design and installation process. Whether you want a basic installation of an above- ground pool for weekend family fun, or an elaborate in-ground swimming sanctuary equipped with the latest luxurious water features for elegant evening entertaining, the Cape Coral Pool Service team of experts has the knowledge and skills to create the poolside vision you have always dreamed of. Our skilled staff includes a detailed written report for any services we perform and provides manufacturer and labor warranties you can rely on. From our first visit to your very first dip in your new pool, Cape Coral Pool Service follows a strict set of quality control and safety standards that ultimately protect and extend its lifespan. We take pride in servicing the many pools we have installed through the years in Cape Coral, and look forward to sharing pool solutions, tips and tricks with all of our new and existing clients.